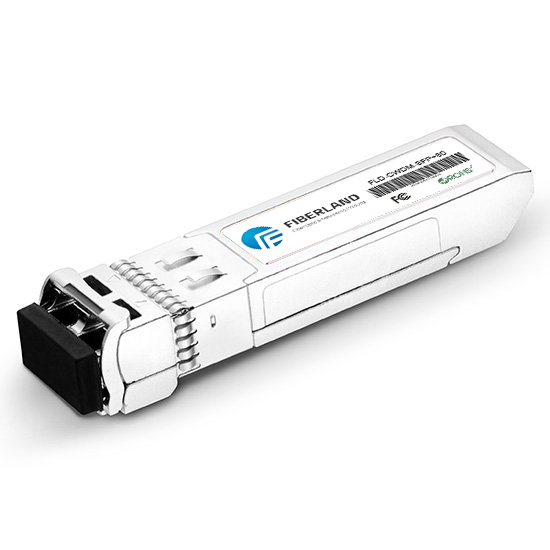 SFP BIDI (single fiber port) transceiver is a plug-in module and it is hot-swappable. It allows for seamless integration of fiber with copper LAN connections wherever SFP BIDI interface slots are available. Such device is economical, it saves time, offers flexibility and eliminates the necessity for replacing entire devices when the customers need to change or upgrade fiber connections. The 1.25GB/S SFP BIDI (Small Form Factor Pluggable ) transceivers is compliant with SFP MSA (Multi-Source Agreement ) and SFF-8472. All modules satisfy Class I Laser Safety requirements in accordance with the international IEC-825 standards. The transimpedance amplifier IC has internal AGC for wide dynamic range. The post amplifier is AC coupled to preamplifier through a capacitor and a low pass filter. It can be enough to pass the signal from to 2.5Gb/s without significant sensitivity. A Signal Detect status output flag is also provided. The transmit and receive functions are contained in a SFP BIDI pin package with a Duplex LC or SC connector interface. The transmitter incorporates a highly reliable 1310 nm or 1550 nm Laser (FP laser for narrow, Intermediate distance and DFB laser for long distance) and a driver circuit which converts data to light with APC function. The output power can be disabled via he single TX_Disable pin. Logic LVTTL HIGH level disables the transmitter. The receiver incorporates Form Pluggable an efficient InGaAs/InP PIN or APD photodiode receiver converting the light signal into an electrical current which is amplified and regenerated into data. The transceiver operates from a single +3.3V power supply over an operating temperature range of 0 to +70C. The transceiver uses the SFP BIDI connector to allow hot plug capability. Detailed product information in EEPROM and digital diagnostic monitoring is offered.